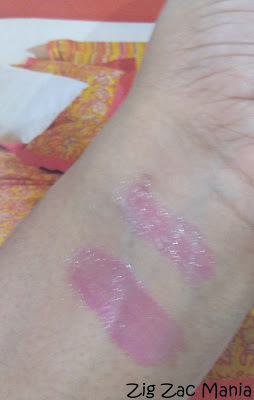 People who regularly read my blog, they would have understood it by now, my craze for tinted balm. I have already reviewed Nivea Fruity Shine Cherry Lip Balm Review and now going to review Nivea Fruity Shine Watermelon balm. 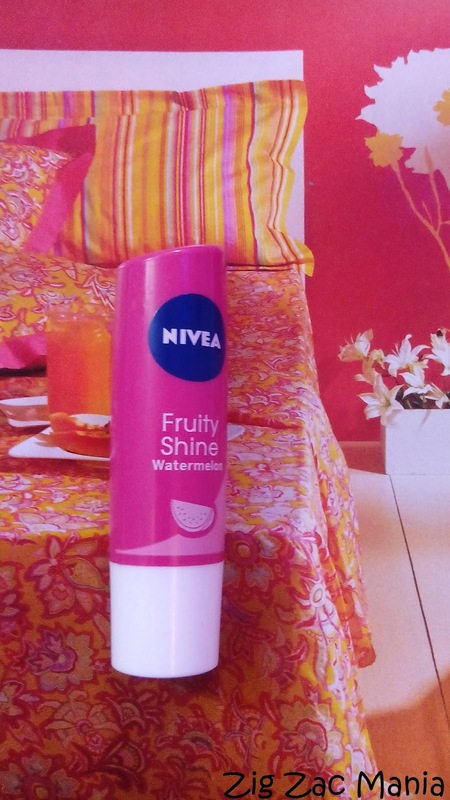 Product claims: Protect your delicate lips from the harsh winter with this Fruity Shine Cherry lip balm from Nivea. 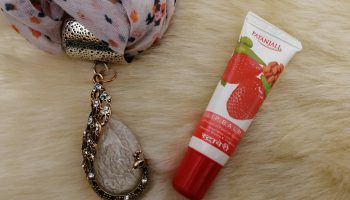 It moisturizes your lips and gives a bright shimmery look to them. 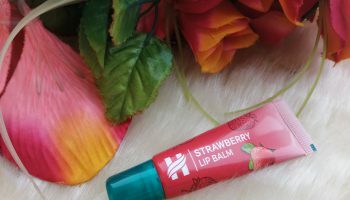 Deep Moisturization: Formulated with a unique Hydra IQ technology, the lip balm deeply moisturizes your lips to make them soft, smooth and supple. 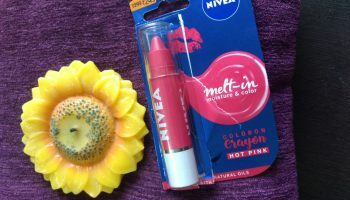 Fruity Color: The lip balm is formulated with chosen pigments and delicious cherry flavour. 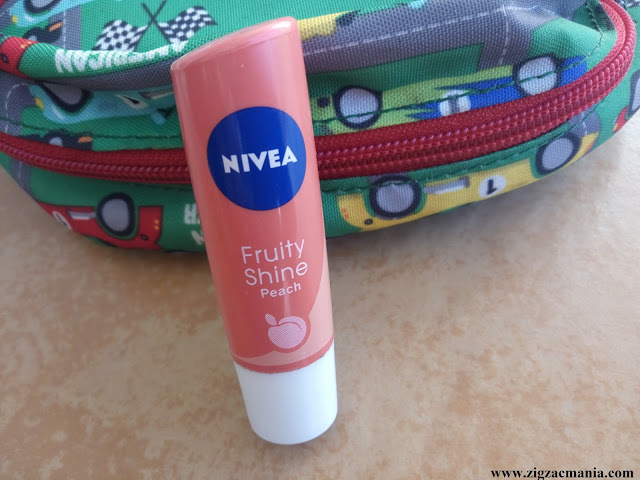 It delivers a lovely shade and shimmer to your lips, making them look glossy and full. 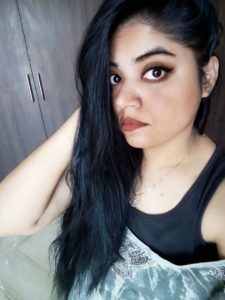 Fragrance: It has fruity fragrance. 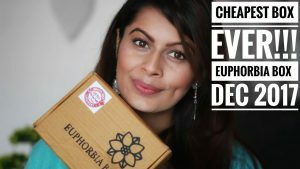 Online availability: Amazon, Fairbasket, Shopclues, E.bay, Flipkart, Purplle, Thestore, Paytm etc. 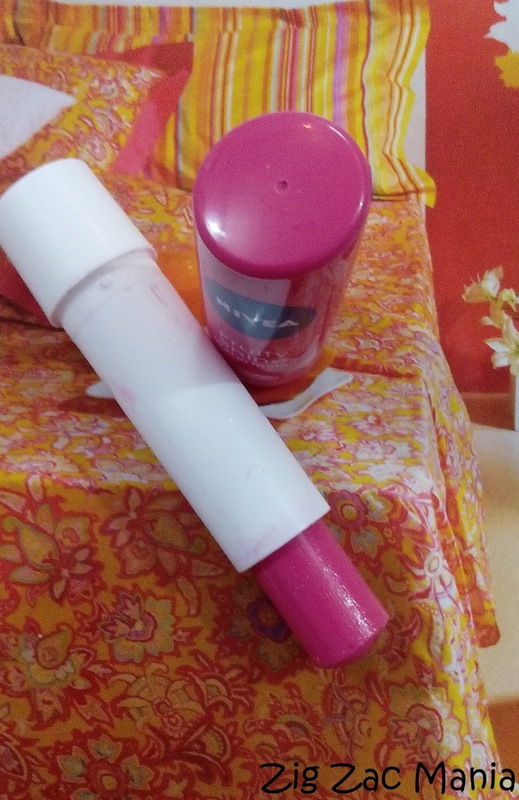 Packaging: This lip balm comes in a retractable tube which has a white base and pinkish top. Anyhow pink color products have an exceptional charm. It is easy to use and travel friendly. 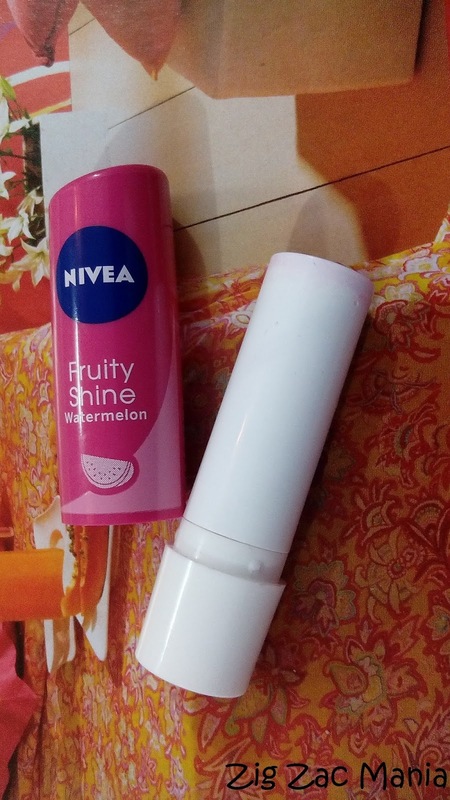 My opinion about product: The name of this balm Nivea Fruity Shine Watermelon will make you think that this balm is red color but actually it is of pink color which imparts a beautiful pinkish tint to lips. If you are a girl like me who wants to keep their lips pinkish rather than reddish then this is a right balm for you. You will definitely fall in love with this tinted balm. 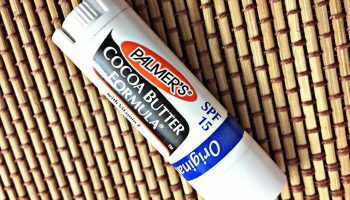 This balm is very good for daily usage especially in college. It glides smoothly on lips and moisturizes well. 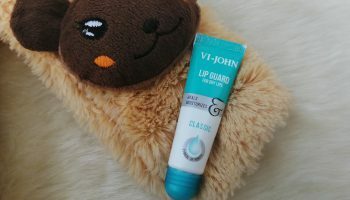 As also mentioned earlier it has SPF 10 so it helps you to protect your lips from sun rays while you are out. 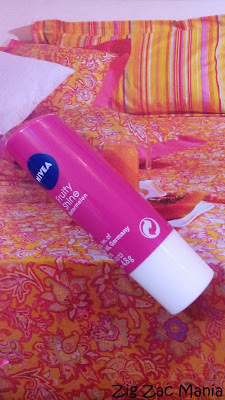 I wonder why Nivea is not advertising the product like other companies in market are? Anyways none of my business. 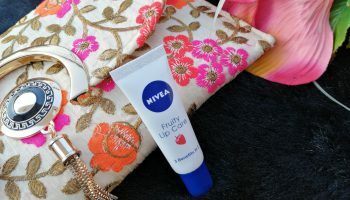 This balm in comparison to Nivea Cherry red balm melts lesser but staying power is approximately same. 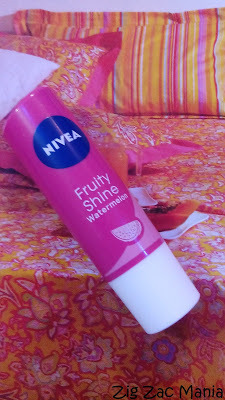 But the pigmentation of this balm drives me crazy, so overall I found it as decent and a must have lip balm for summers.